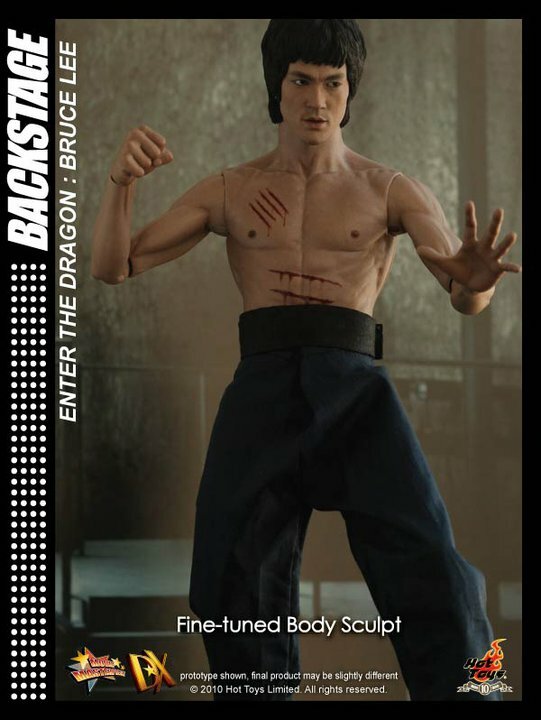 Hot Toys has posted an update on their upcoming Movie Masterpiece DX04 Bruce Lee via their Facebook page. 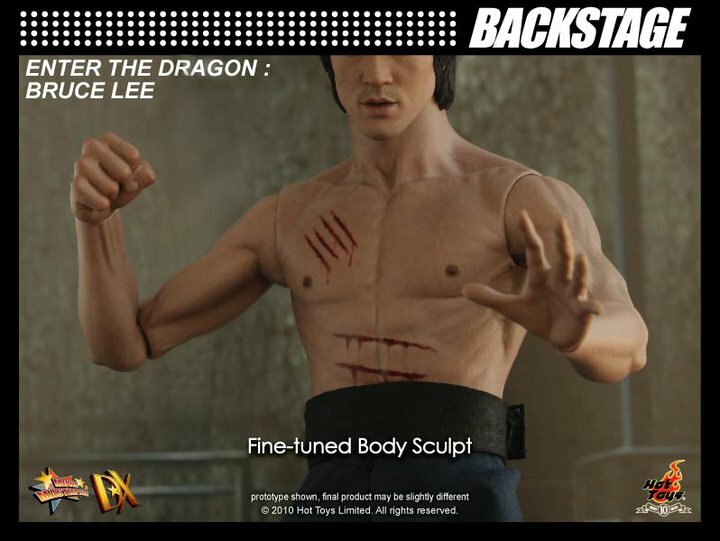 “Amid fans’ anticipation, we’ve fine tuned his body sculpt to look more natural and softer! You can see some new photos by clicking the headline of the story. Refine his head sculpt? It looks pretty damn accurate to me so far. I don't know what else they could tweak at this point without becoming nitpicky. 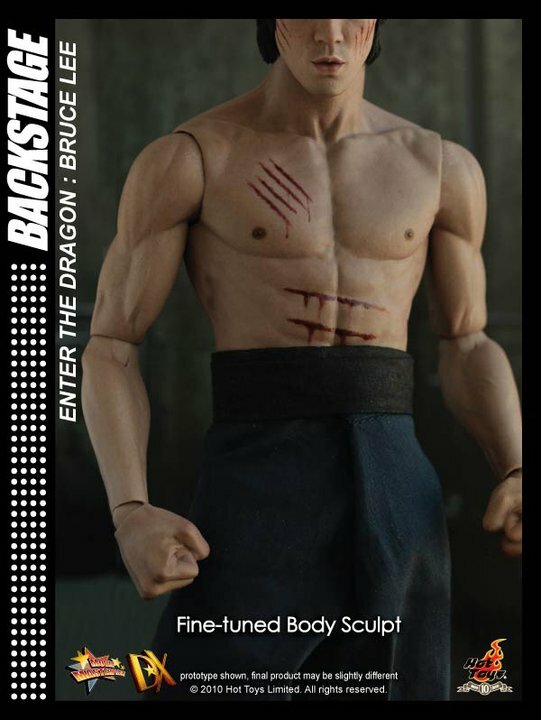 That head sculpt looks JUST like him. Don't know how they could improve either. Does it use the PERS system for the eyes? The new body looks superb! 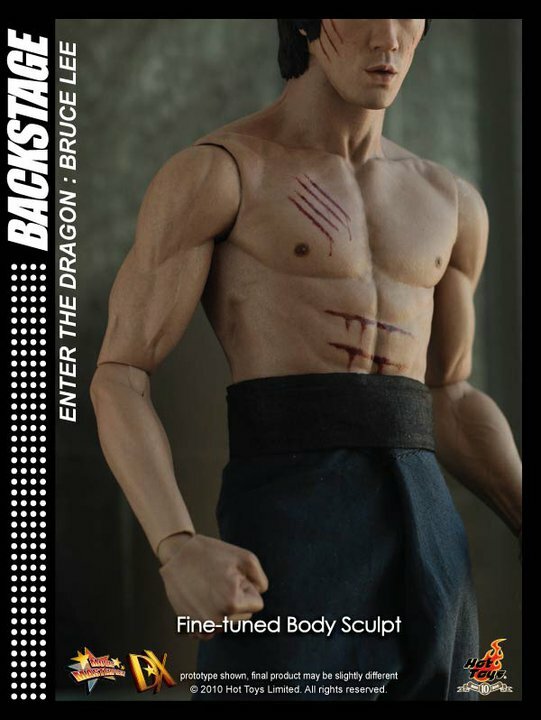 Although the bloody stripes on his abs looks a little crooked. Dayumn... Fei Long got cut up!!! When can I HOME this?